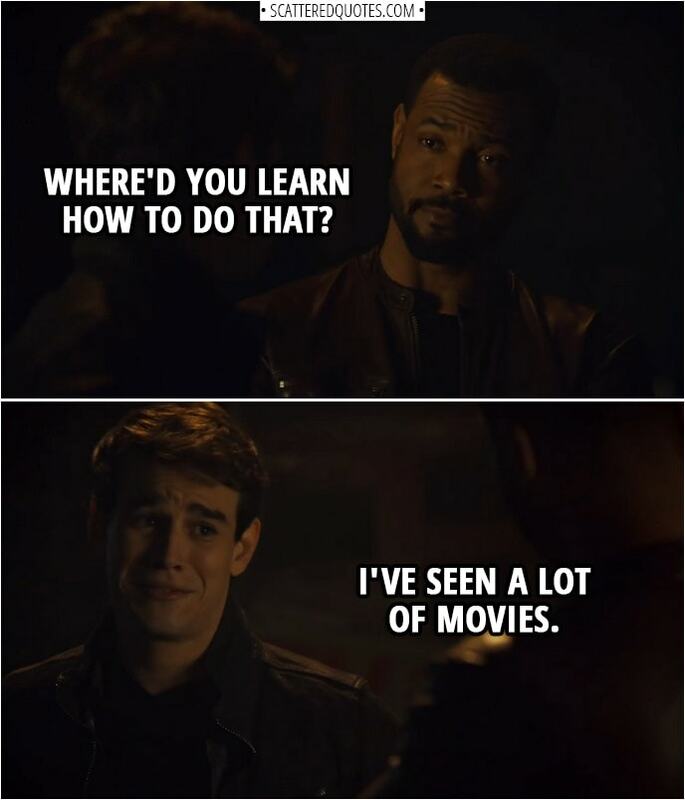 Luke Garroway: Where’d you learn how to do that? Simon Lewis: I’ve seen a lot of movies. 20.3.2019 I’ve seen a lot of movies.